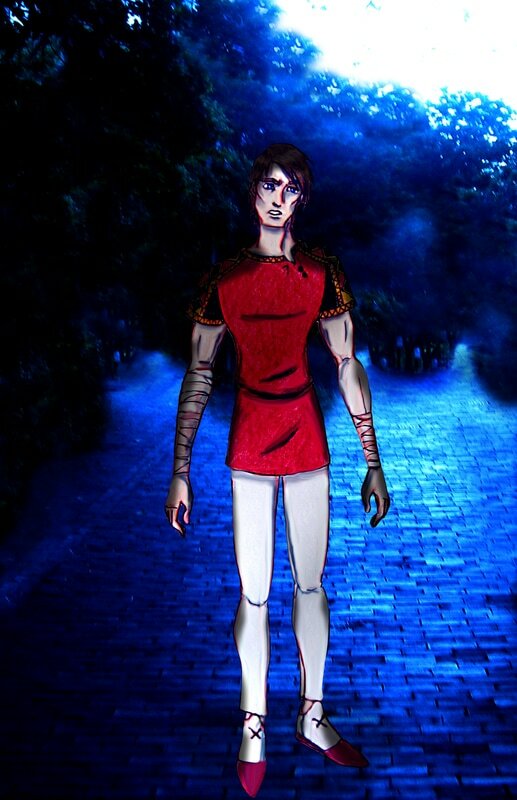 ​Prince Riviairra is the heir to the Polinin Empire's throne. However, the young Prince finds himself of the run when he is accused of murdering Empress Joyce, his mother. Now with a large bounty on his head and no one to trust but a slave girl in who he kidnapped from the palace fountain, Prince Riviairra's begins to seek The LIGHT who awakens him to his destiny and the sleeping warrior within.